Wear your love for Toyota TRD! New Arrivals: TRD T-Shirts and Hats! 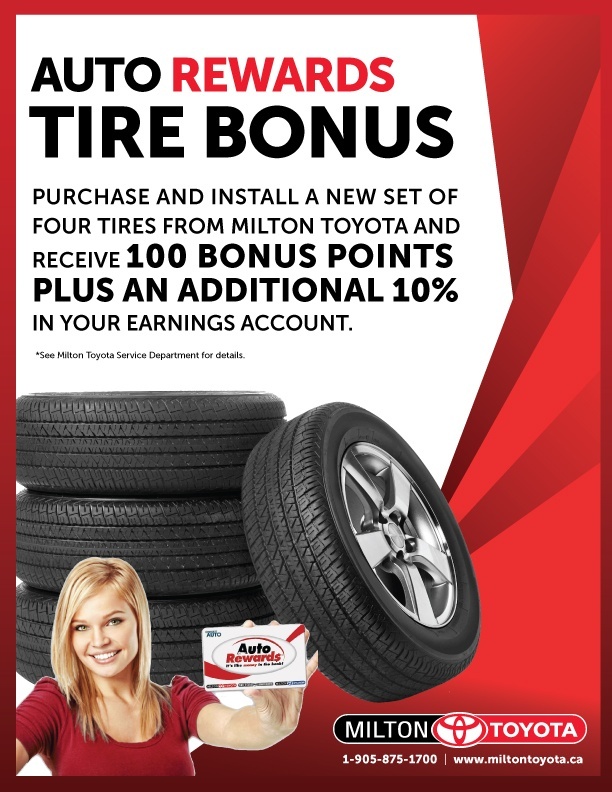 Save on all sorts of Alloy rims this month at Milton Toyota! Which Vehicle has the Most Expensive Brake Pads? Close to the End of your Warranty?